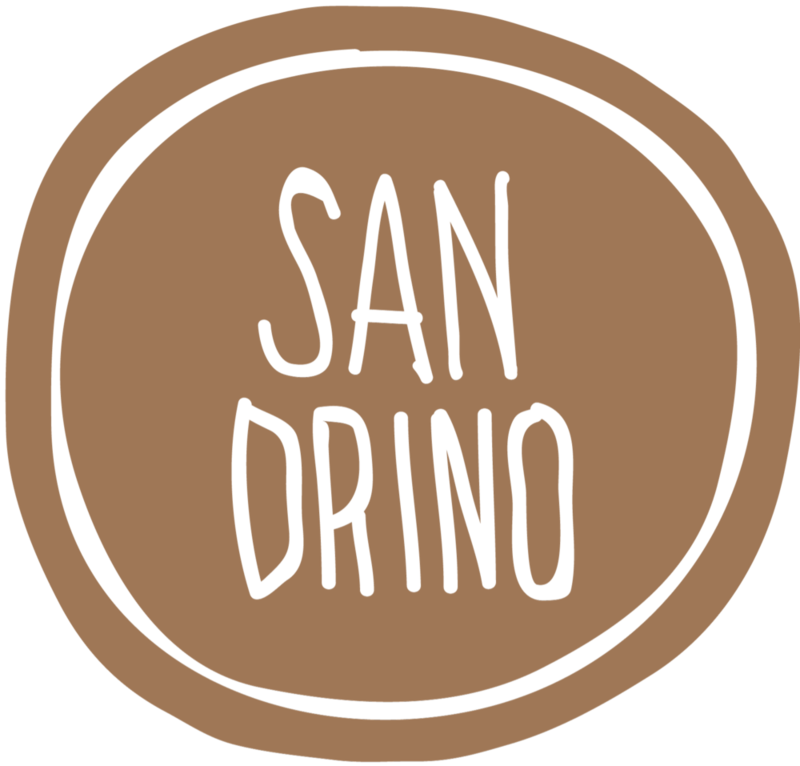 Sandrino is a purveyor of fine wine and Italian dining from the esteemed Chefs Alessandro and Monika, a husband and a wife, who moved to Sausalito from Trento, Italy in 2015. 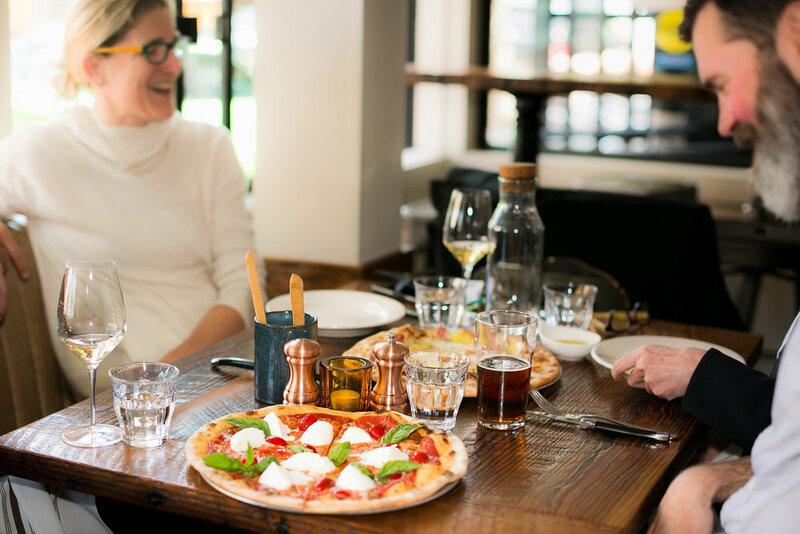 OUR PHILOSOPHY: We prepare delicious food for you, as we do for friends & family at home. TRADITION: We use our family recipes. Our pizza crust is thin and crispy. Each dish is prepared by hand, from scratch. INGREDIENTS: Our ingredients are of the highest quality, organic & locally sourced when possible. All of our eggs are cage-free. Our pizza dough takes 48 to 60 hours to rise. WINE: We know wine and we serve high-quality wines that we enjoy from famous wine regions. We also sell wine from Veneto and Trentino-Alto Adige regions, the Italian regions where we were born and raised. SANDRINO was Alessandro’s nickname growing up. He was born and raised in Verona in northern Italy. Since he was a little kid it had been his dream to come to America. Alessandro visited the US in 2013 for the first time and loved it. He decided that it was time to make his dream come true. Monika grew up on her family’s winery in Alto Adige in northern Italy. She learned to cook at an early age and has always been in the restaurant business. She loves cooking and enjoys talking to people. She knew about Alessandro’s dream to move to America and agreed to go with him. Here they are - excited and happy - cooking delicious food, meeting new people, listening to people’s stories and sharing their own story. WE ARE HAPPY TO WELCOME YOU TO OUR NEW HOME AND HOPE YOU FEEL LIKE FAMILY!